Gas giant Gazprom is the largest enterprise in Russia. 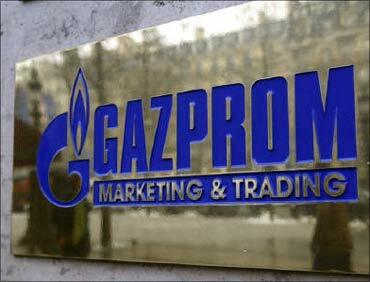 In 1989, when the erstwhile USSR's ministry of gas industry was corporatised, Gazprom was born. Gazprom generates close to 20 per cent of the world's natural gas. It has gas and oil fields across the world. Gazprom has over 396,500 employees.